While it is almost time for my birthday month, I cannot wait to stop and look at how awesome July was for me. No, nothing great happened in July, but what ever did or did not happen, left me with innumerable lessons. Over the years, I have tried my best to stay away from negative people and focus on bettering myself. It has worked out well for me and I have reached a phase in my life where hardly anything from external sources bother me. You know, all of us have one single nerve in our body that no one should get on. But there are some people who aim straight for it and groove on it. Some times I wish that we could just write off people from our lives and erase all remnants of them. While I have managed to do that to a good extent, thanks to many other people, there always is a reminder in some form or the other. I've always felt that you see the true colors of people in your tough times. That I did, last year while I was dealing with my mother's illness. But it turns out, you also get to see the true colors of people when you become successful. Some people just expect you to stay in the dumps and not do anything for yourself and never rise. When you work hard enough to leave behind the agony of your growing up years and climb the ladder one step at a time, there are many people who stand by and wonder how you got there. Comparison is inevitable in today's world, but when people start feeling envious about every step you take, you need to stay away from them. Family or not. Nothing comes easy, but when someone tries really hard to get something, one should be proud of them and not question their ability or dig through their path to see how they got there. People teach you a lot of lessons and how! Today, I know what to put a thought into and what to ignore from the word go. Apart from these lessons, there was a lot of learning scope at work too. I began working on newer things and learning something new from scratch is always a good feeling. Needless to say that this kept me really busy and since work will always be a priority, other things had to take a step back. Reading was decent this month as I dug my nails into some Shakespearean classics. I have read them all during my school days, but one day as I was reading about Macbeth, I felt the need to revisit them. I read Macbeth, Othello and Hamlet in quick succession! While some of his stories are questionable and debatable, some others are way too brilliant! A read a couple of other books too and I'm in the process of completing my sixth book for this month. You can follow my reading journey here. Taking a backseat from writing was an intentional move as I wanted to focus on other aspects this month. Health and workout took precedence over everything, along with work. It is not easy to balance a full time demanding job and a home, but it is not impossible. I focused on eating healthy meals and sticking to my workout plan this month. Since I was working on new things at work, I did not find the time to write much. I did not let it affect me and I am pretty happy with the four posts that I wrote. ~ Job: Everything that I am today, is because of what my job has given me. I will continue to work as hard as I can and do justice to it. ~ People: While some people bring out the best in you, some teach you whom to stay away from. 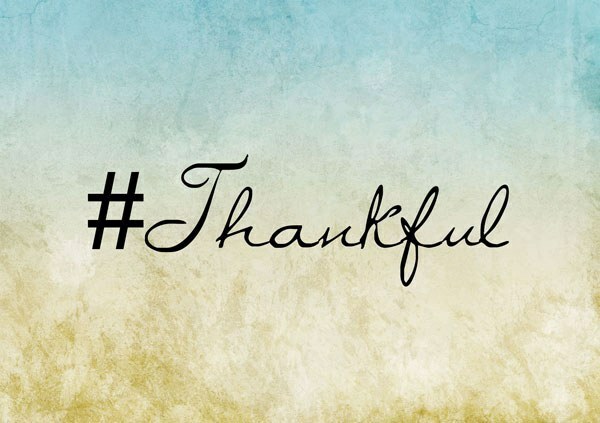 I thank these people for coming into my life and giving me a valuable lesson. ~ Health: Health has been good this month. My take on portion control has gotten better and with regular exercise and yoga I have been feeling light in my body and in the mind. ~ Letting go: I have let go of a lot of people and grudges over the past few months and this month I let go of one of the biggest burdens that I was carrying. Hello peace! ~ Love: It is not easy to be successful both at work and at home without the right support. Work-life balance becomes easier because of the partner I have. Both of us work full time in demanding jobs, but both us make it a point to take out some time to spend with each other everyday. Just like me time, this also is very important to me. August is my birthday month and I am looking forward to a splendid month with lots of love, reading, writing and yes, gifts! Thank you! Happy birthday in advance to you too. So happy to read this. That your month went well. I like it that you are becoming calmer and wiser. I am older than you and there are some kind of people that still teach me something new. Happy to hear about your work and touchwood to your partner. Those things matter immensely in life. Wish you lots of good things, Soumya in your birthday month and forever. We should plan to meet up soon. You, me, Shailaja, Parul. What say? I hope you soon develop the courage to do certain things. Hugs back! Do get back to reading Shakespeare. Once you start, you cannot stop! I'm super impressed by all your reading. Oh and I do know what you mean about some things taking priority over others --- I have been struggling to keep the blog going regularly due to fitness, life and writing commitments! I hope your birthday month is a fantastic one! Some things need to take priority over the things, one can't get all things done always. 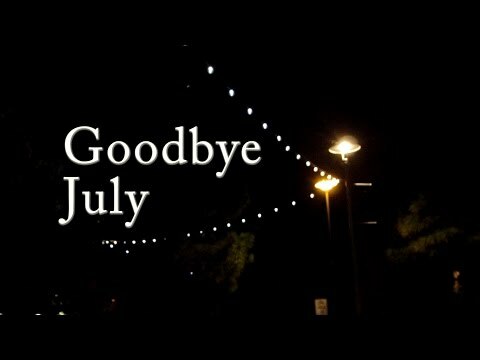 I'm glad you had a wonderful July! And please tell how did you manage reading the Shakespearean classics one after the other. I had a not so good July mainly because of my health. Thank you Angela. I believe that every person comes into your life to make you happy or to leave you with a lesson. Loved reading about your month and you made me feel a little less guilty. I have been thinking that I couldn't get the time to read your posts. So when I know that you had written less, I feel okay and not as sad. July for busy for me too. I also realized that I need to slow down a bit. Things life teaches us. Been meaning to hop across to your blog for eons but one thing or the other kept me occupied and took my time. Hi-five from another August born. 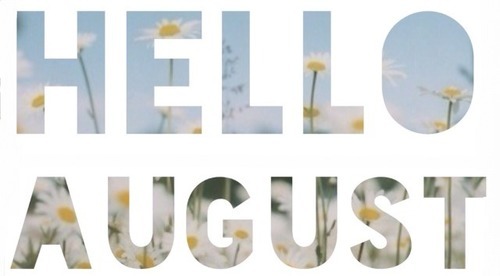 Hope your August is turning out to be fabulously slick and wonderful. Hi-five and wishing you a fabulous birthday!